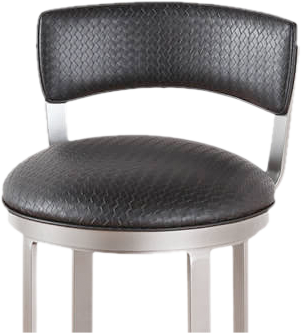 If you want a counter or bar height stool with tilt and recline options, we have some great options in a variety of styles, including gorgeous leather reclining barstools. 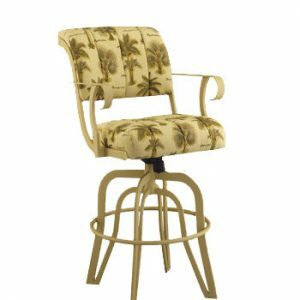 These barstools are often called tilt swivel barstools and due to the immense comfort, they are widely used in offices, man caves, bars and gentlemen’s clubs, as well as in homes. 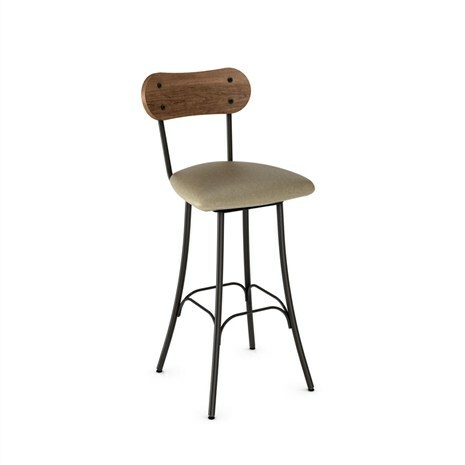 If comfort and mobility are important to you in a bar or counter height stool, check out our great selection of stylish and high-quality tilt swivel barstools here at Alfa Barstools. We have stationary barstools, stools that offer a swivel feature with and without memory return, and we offer stools with a reclining feature because some people need to be able to sit comfortably in their stool for a long period of time. Our commercial customers, in particular, tend to like this feature because the more comfortable their patrons are, the longer they tend to stay in an establishment. Comfortable bar seating can equal happier customers who spend more at your establishment! 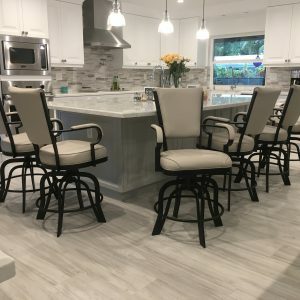 Most reclining barstools offer a knob or switch underneath the seat to enable the user to adjust the recline of their stool as well as keep it stationary when desired, such as when a young child might be using that stool. Not all features and styles of counter or spectator height seating can offer a tilt feature. In order to offer this feature, there must be good stability in the construction and the design must be able to support the weight of the person sitting that might not always be evenly distributed. 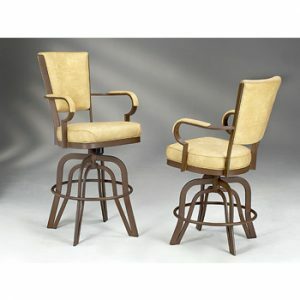 Swivel and tilt reclining stools tend to have wider bases and only a few options exist above 30 inches tall. Many offices adapting standing workstations use tilt and recline barstools for maximum comfort and ergonomics for their employees. Many of our residential customers who buy these stools do so for their ‘man cave’, for a home bar, or for a kitchen island that doubles as their home office space. At Alfa Barstools, we care about customer satisfaction. We offer great pricing and excellent quality. 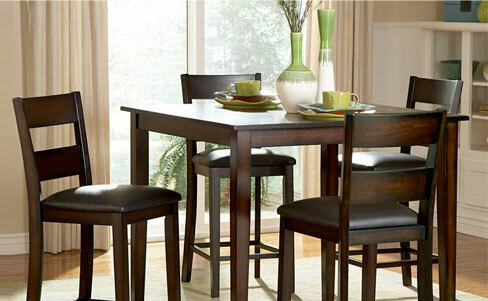 Choose from a variety of styles, colors, features, and sizes, including leather reclining barstools. We also sell outdoor barstools that can handle any weather while continuing to look great. 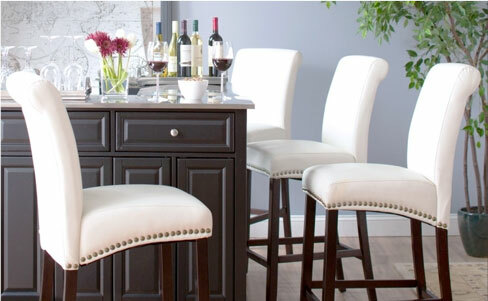 Want help finding the perfect barstool for your home or business? Contact us for help or browse our website and place your online order. We have been in business since 1992, serving homes and commercial establishments, and we ship all over the country.